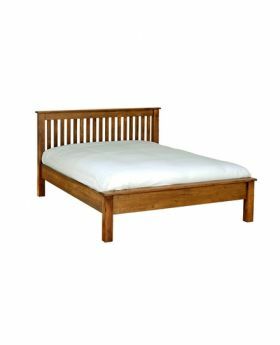 Natural, high-quality wooden bed frames will provide timeless elegance for your home. 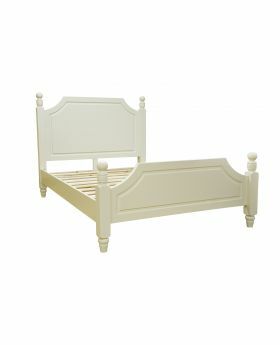 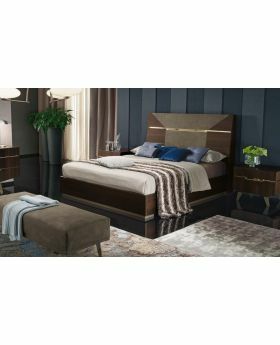 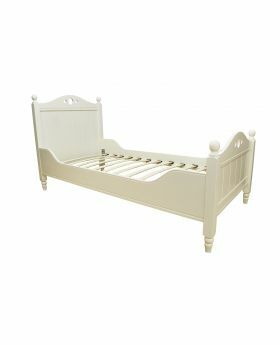 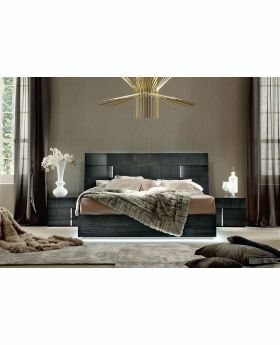 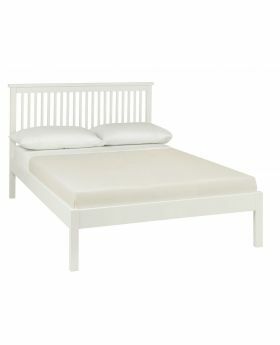 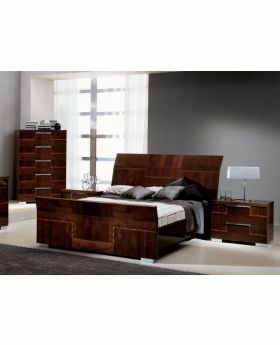 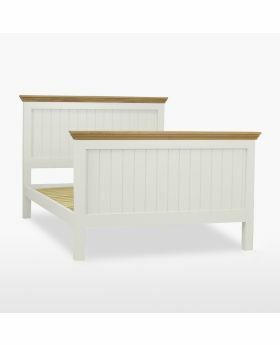 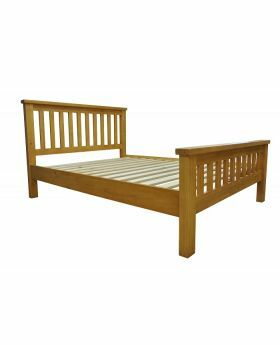 Solid wooden bed frames are a stylish addition to any bedroom and will complement a range of decors. 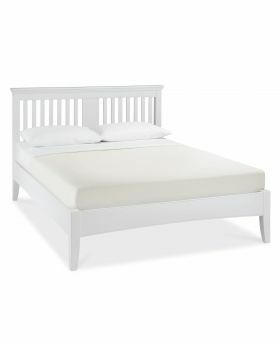 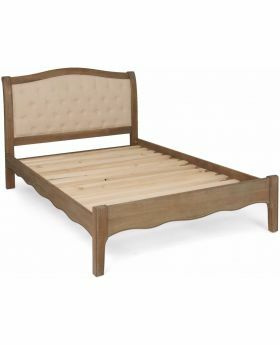 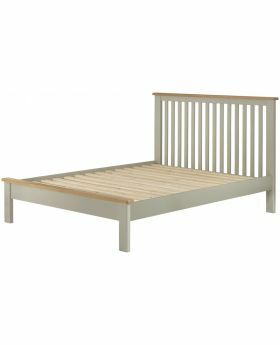 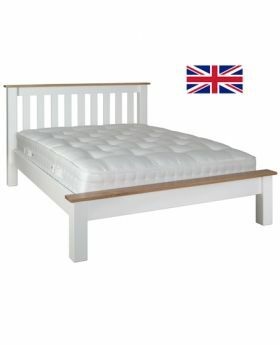 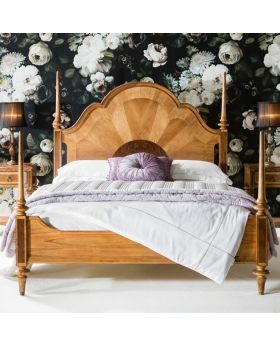 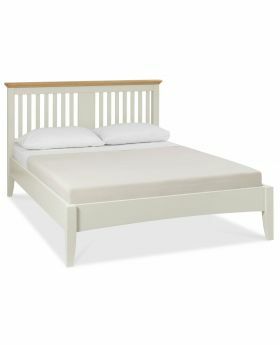 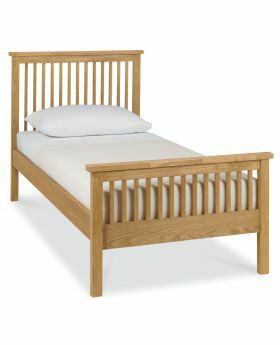 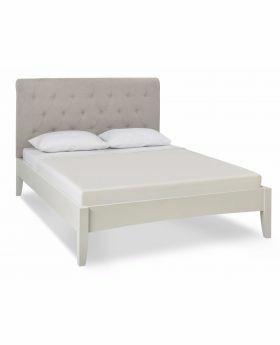 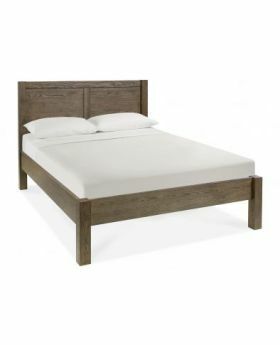 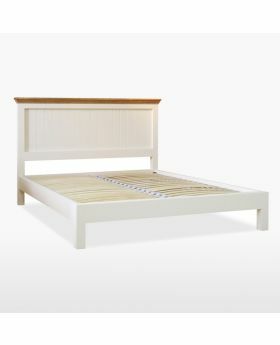 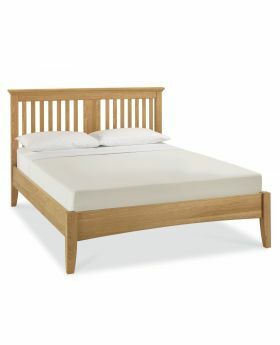 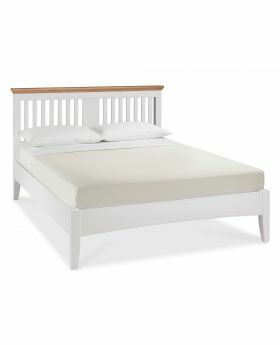 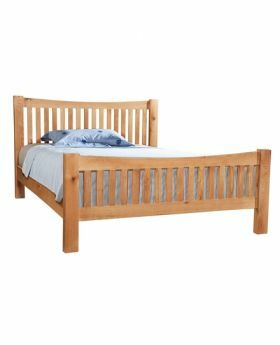 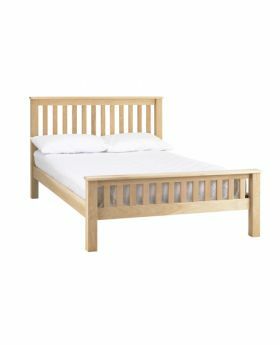 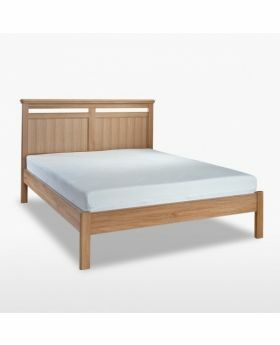 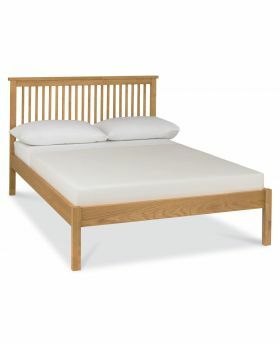 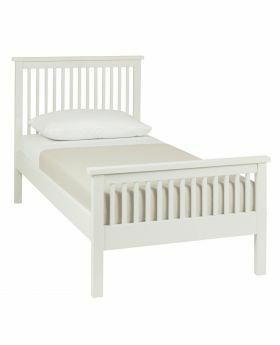 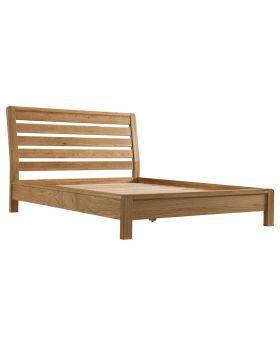 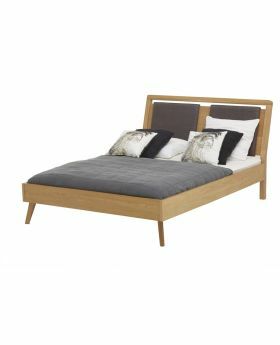 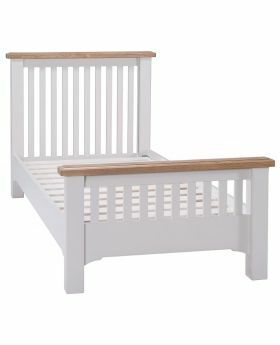 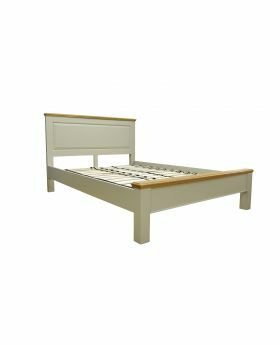 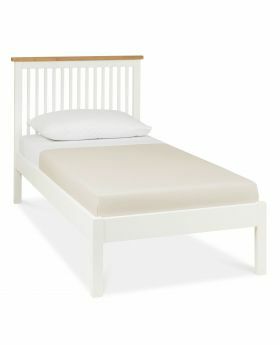 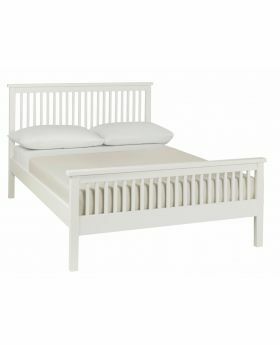 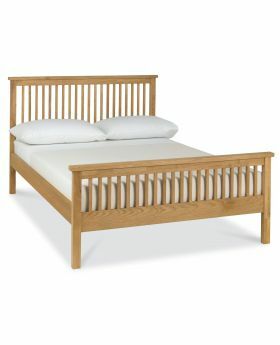 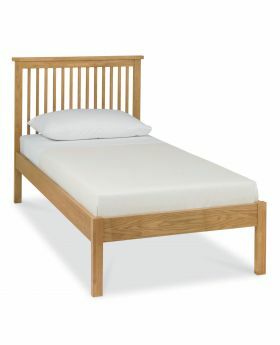 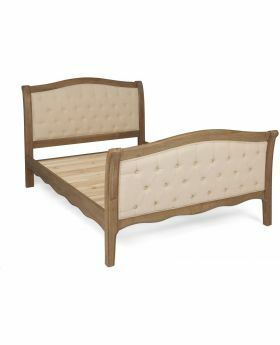 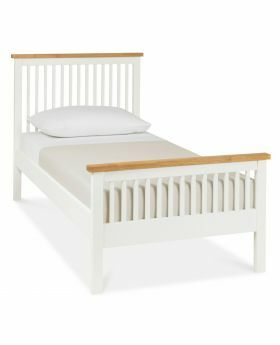 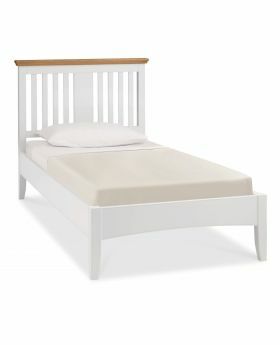 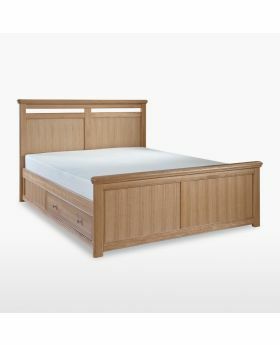 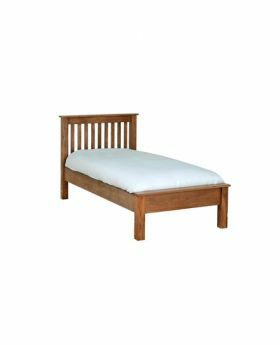 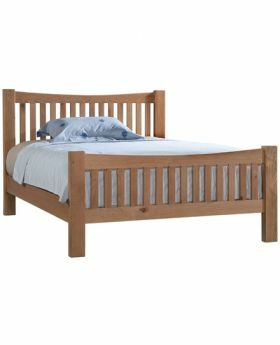 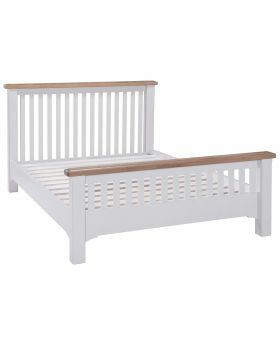 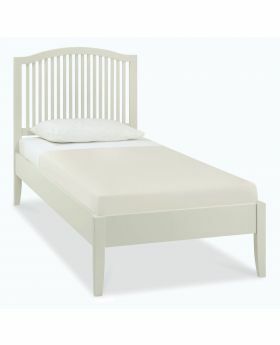 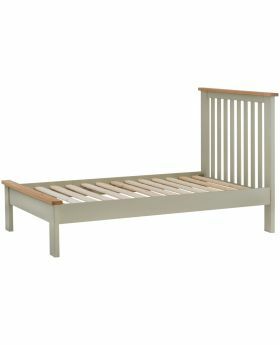 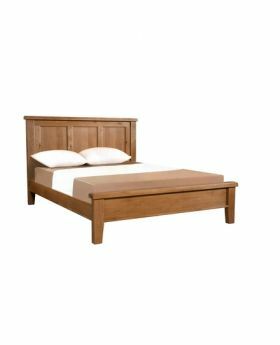 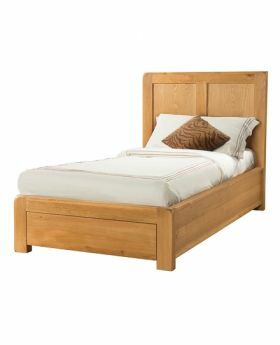 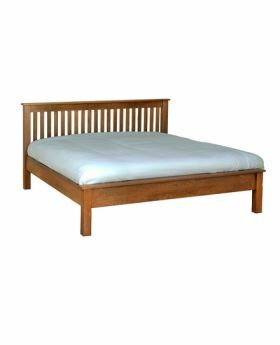 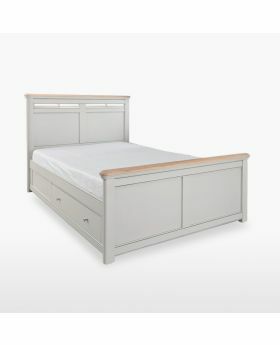 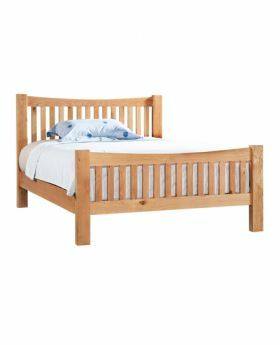 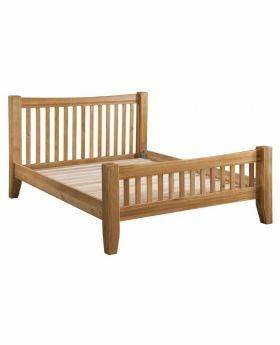 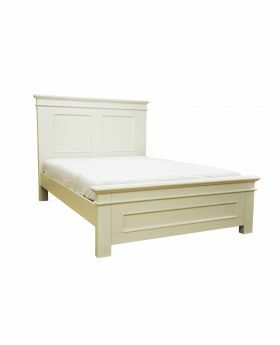 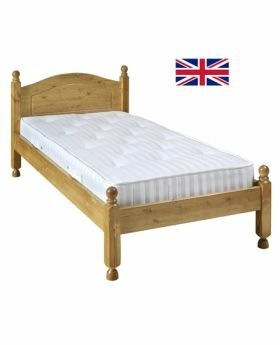 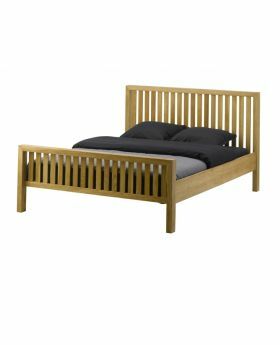 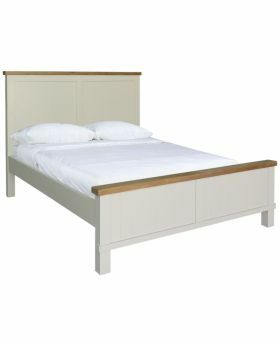 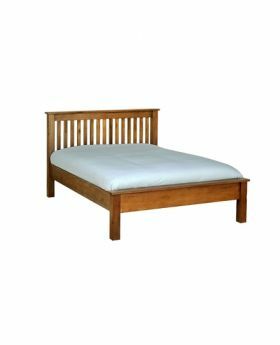 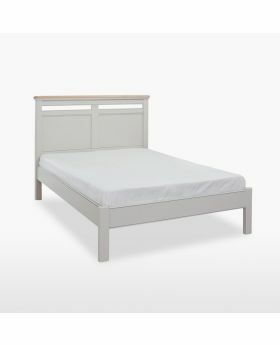 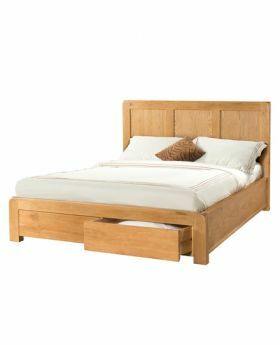 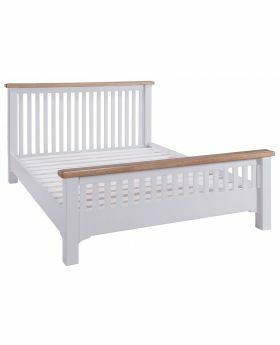 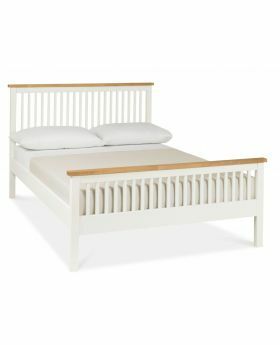 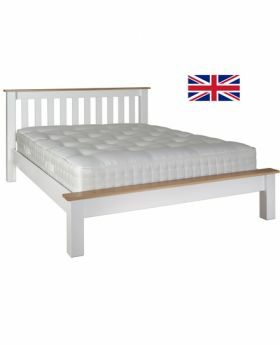 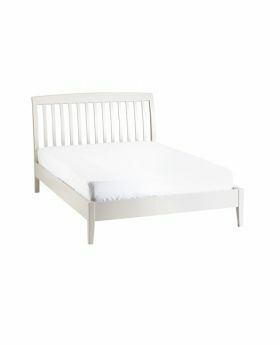 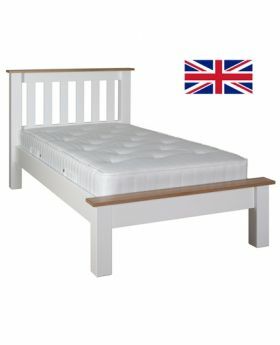 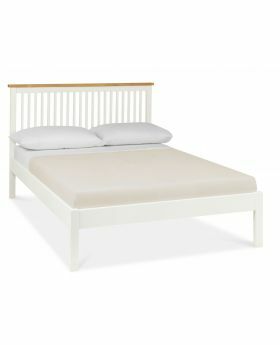 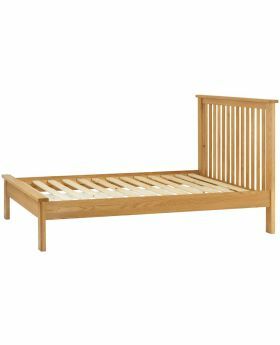 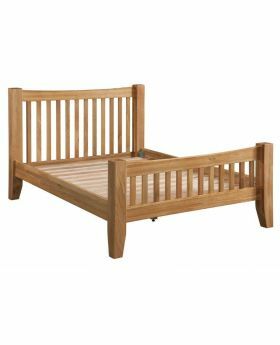 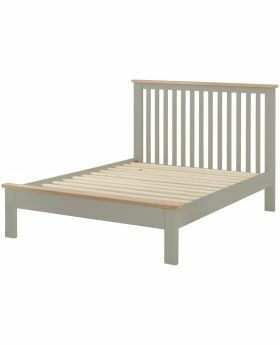 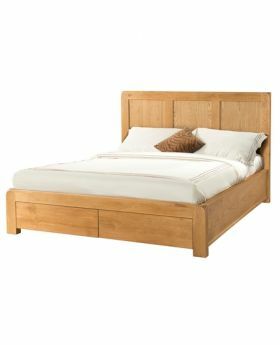 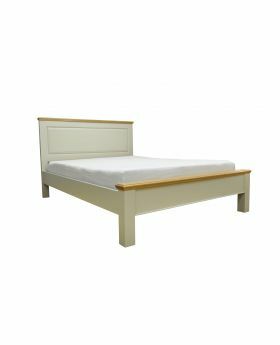 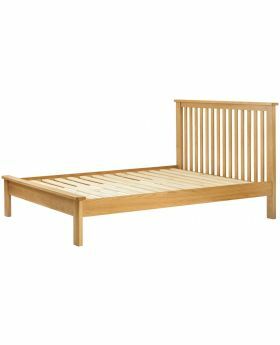 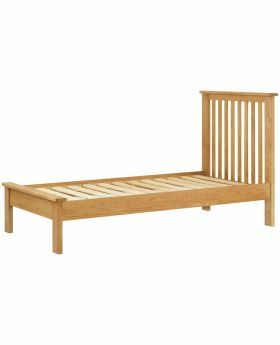 If you're looking for superb wooden bed frames look no further. 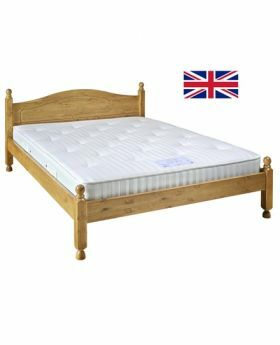 Your perfect night's sleep is just a click away, browse our full range here.